Published December 15, 2013 at 864 × 1152 in PORTFOLIO. 1, 13, 17 Years (detail). 2013. 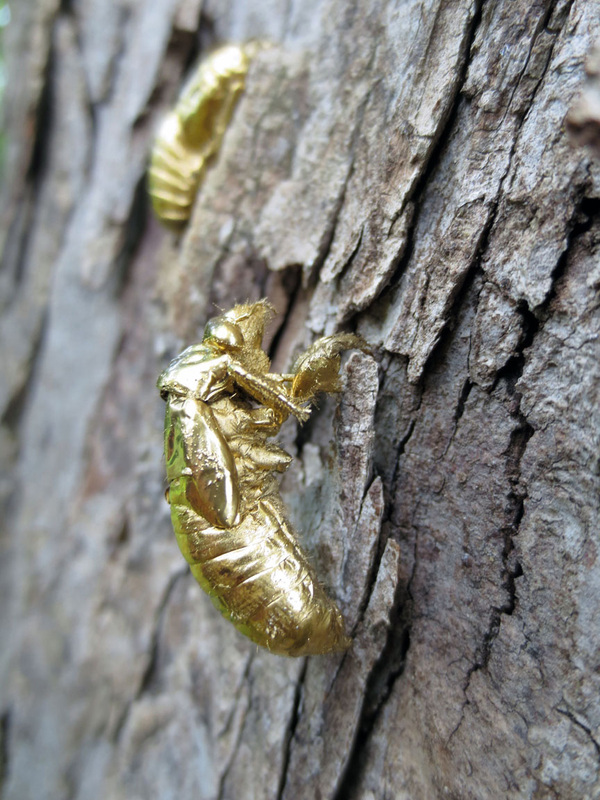 Site-specific installation consisting of hundreds of golden cicada shells clinging to a single tree.